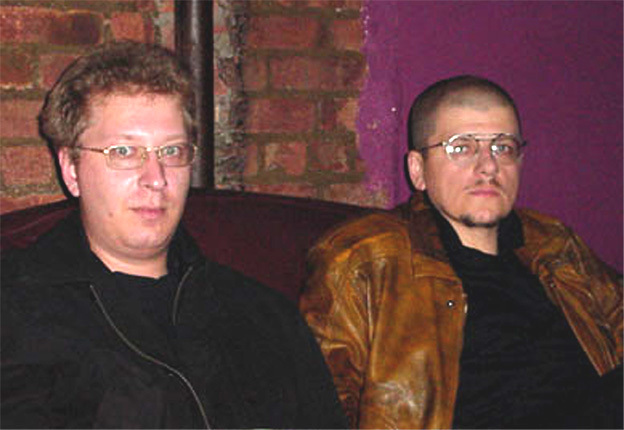 Vezhliviy Otkaz, which means "polite refusal" in English, is one of the most original and erratic rock bands in Russia. They have never gone for pop stardom or tried to establish themselves as an underground "cult" act. Around 1986, they did perform in ripped tuxedos and throw pieces of raw meat into the audience, but this was a passing, and nearly forgotten, stage in their career. Now the band is totally cool, intelligent and slightly enigmatic. They may be too strange to be embraced by rock masses, but everyone has full respect for the Refuseniks. 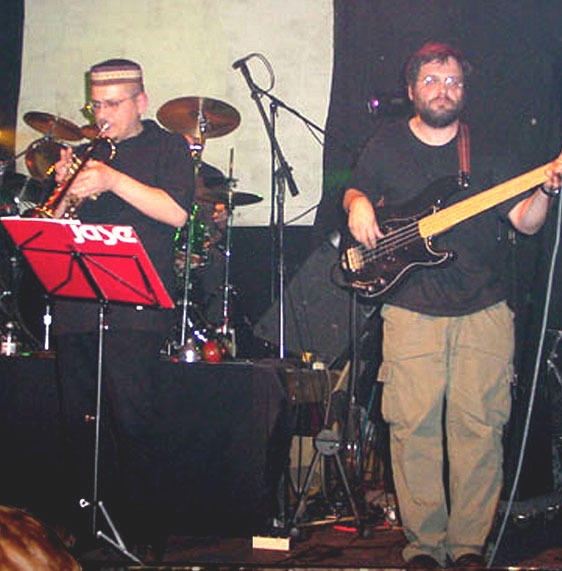 The band was formed in 1985 with a then-popular reggae/ska blend. 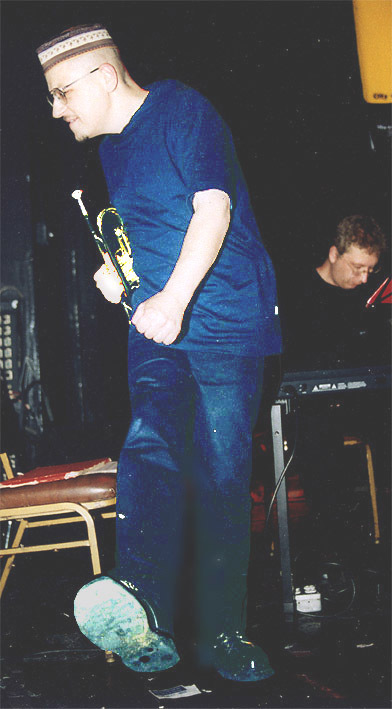 Since then, they have gone through numerous stylistic changes, flirting with everything from free jazz to Russian folk. Their sound, however, has always been unique and immediately recognizable. Suslov''''s rhythmic guitar work and unusual high-pitched vocals gives Polite Refusal''''s music a precisely constructed, crystal-clear sound that is completely devoid of any of the extra noise so typical of rock-n-roll. The sound is so well organized that sounds almost academic. "In fact," says Suslov, "we''''ve always aimed at creating orchestral music, but guitars, piano and drums are the only instruments we have." Polite Refusal lived a normal rock life, making recordings - one of their LPs was even international in Finland - and playing national and international festivals until 1990, when their career made an unexpected turn. Suslov - no relation to the old Politburo member, by the way - bought a 70 hectar piece of land and became a full-time farmer. Right now he''''s got six horses, six ponies, four trctors, two trucks, and grows rye "for the country" and oats "for our horses." A successful family venture, Suslov''''s farm has also become a place of pilgrimage for tired Moscow rockers, who come for a weekend for the fresh air and end up staying for months, riding tractors. Many of Suslov''''s friends, myself included, thought the farm life would be a short-time infatuation. But after two years of intensive farming, Suslov shows no signs of disappointment. The band''''s career has slowed down, but it isn''''t died. After the 1991 harvest season, the foursome recorded its fifth and latest album, "I-i raz!.." (Go to it!..). It''''s basically a collection of seriously twisted traditional dance tunes - tangos, waltzes, the bossa-nova, the Charleston, etc. "People usually label us as post-modernist, but we are not. 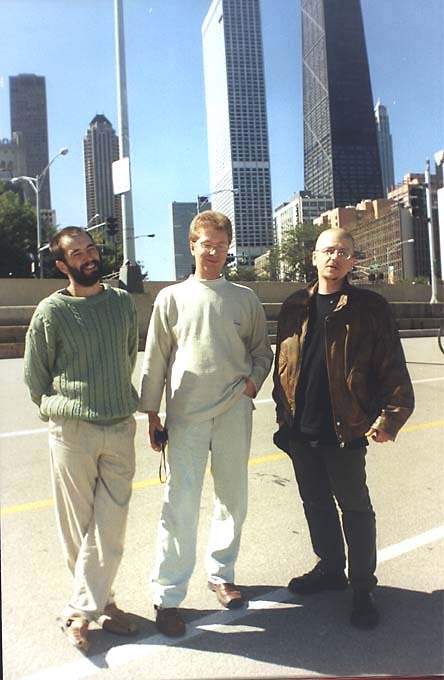 All of our songs bear very little irony and are based on real-life experiences," Suslov says. "The ''''Wedding March'''' is dedicated to my wife, Anna, and ''''Revel Charleston'''' to a musician friend of mine, Leonid Soybelman, who has gone to Israel. ''''The Waltz'''' reflects the feeling that I often get lately - an anticipation of war. I''''d rather call our work ''''naturalism''''." It makes sense. Roman Suslov is a real down-to-earth nature boy.